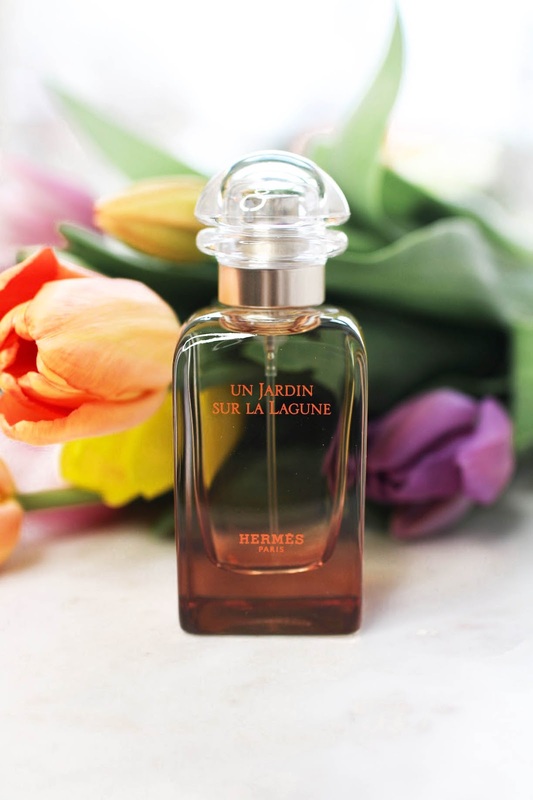 Hermès have just released a new fragrance from their beautiful Jardin Collection, Un Jardin Sur La Lagune, inspired by the magic of a secret garden, built by an English Lord on the water, behind a stone wall in Venice. Venice is an incredible place with so much history, mystery and beauty. 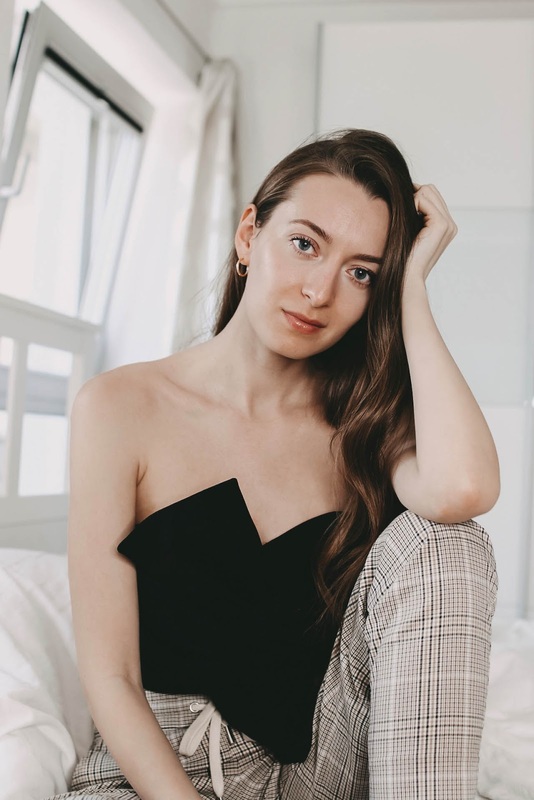 I can definitely see where the inspiration for this beautiful fragrance came from. 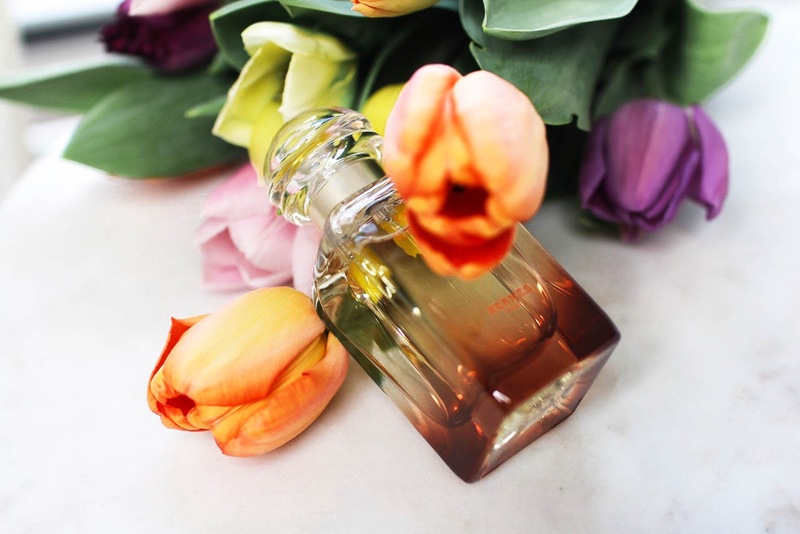 Read on to find out everything about the fifth fragrance in the HERMÈS Jardin Collection. Un Jardin Sur La Lagune. 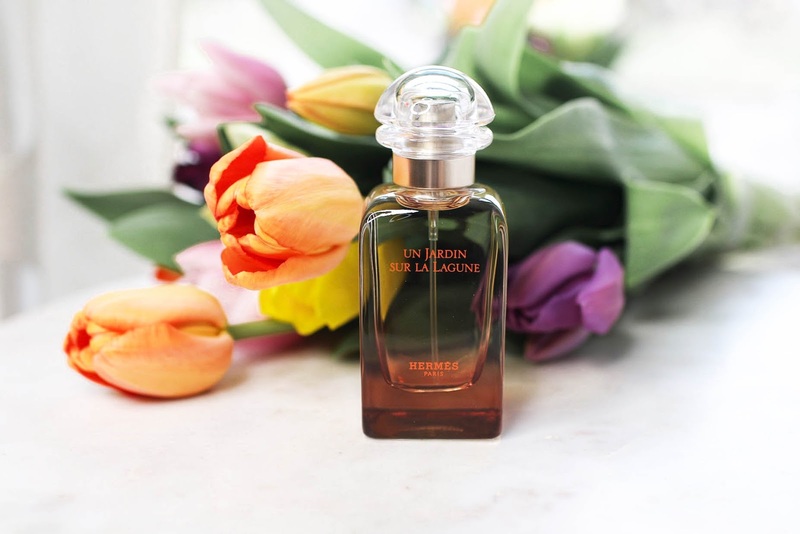 Un Jardin sur la Lagune opens with floral notes of magnolia and Madonna lily along with sea and wood nuances to capture a secret garden on the water. This scent works amazing throughout the day but is just as powerful for the nighttime on a summer evening. It feels very special and unique, I would describe it as a warm and sunny fragrance, even slightly oriental. The liquid is encased in a beautiful glass bottle with an orange gradient. Another highlight is definitely the unique illustration for the packaging designed by the famous Bosnian artist Safet Zec. I absolutely love this fragrance for Spring and haven't been able to put it down since I received it.